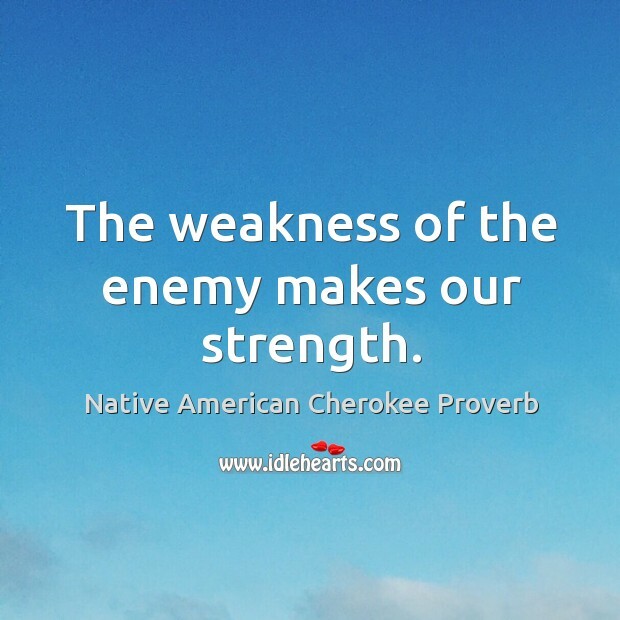 Collection of famous Native American Cherokee proverbs, true sayings and wise words. Use words and image sayings to keep you moving forward! 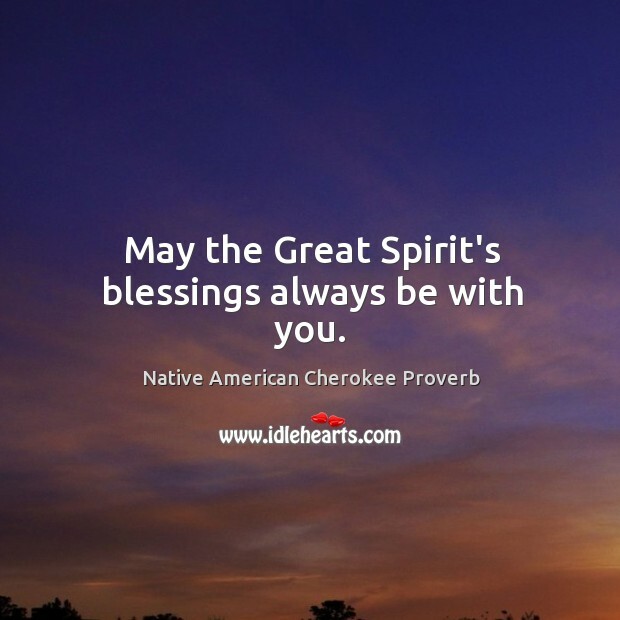 May the Great Spirit's blessings always be with you.